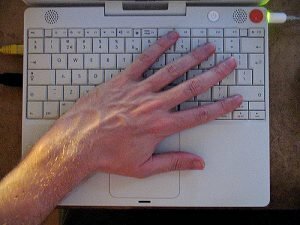 Repetitive strain injury (RSI) is an unusual injury in that it is one that can creep up on you. Most injuries we can avoid because we are aware of their danger and we take the necessary steps to avoid them. But with RSI it is something we are not mindful of until it starts to niggle at us. Even then, many people ignore the symptoms for far too long. We take a closer look at what you need to look out for.